A home run every time. 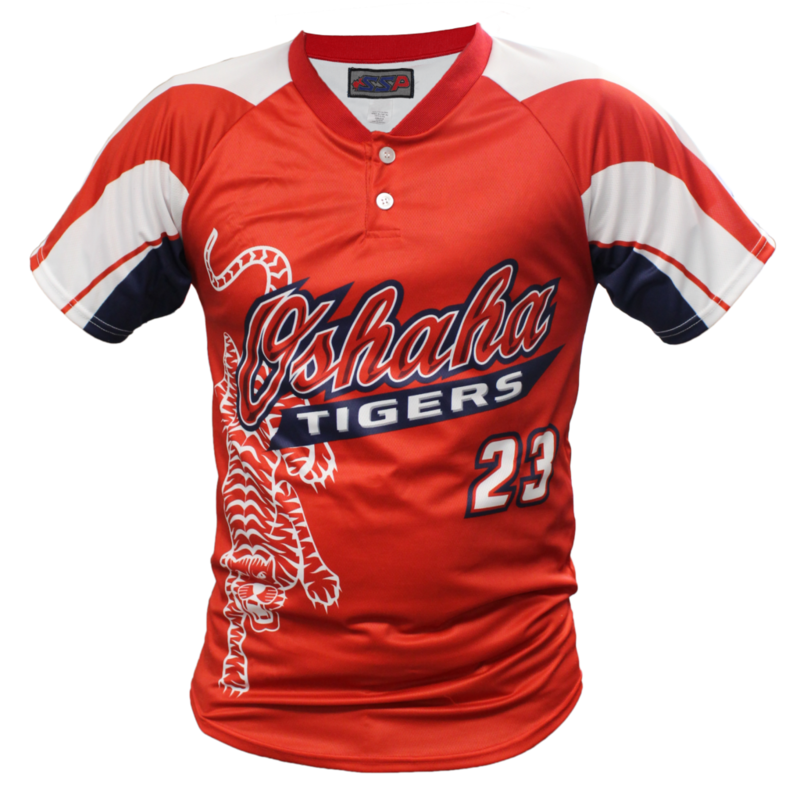 Baseball jerseys and shirts for all styles and budgets. 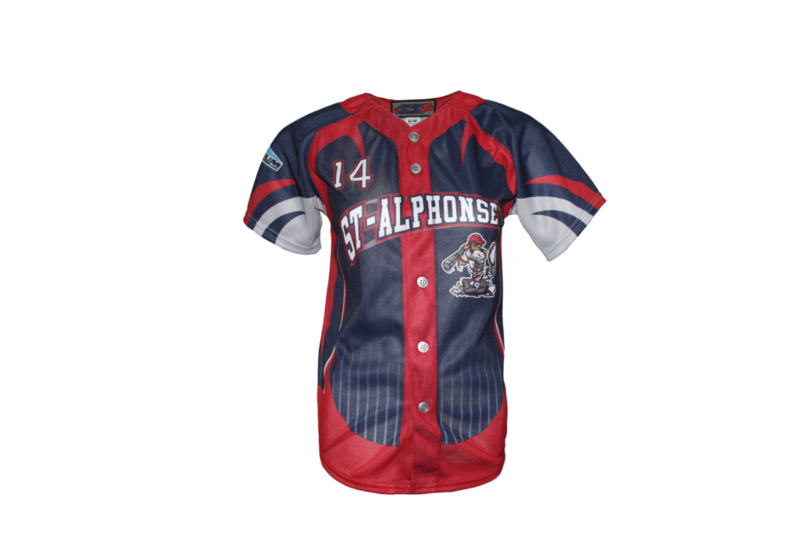 Show off your team's colours on your custom order! 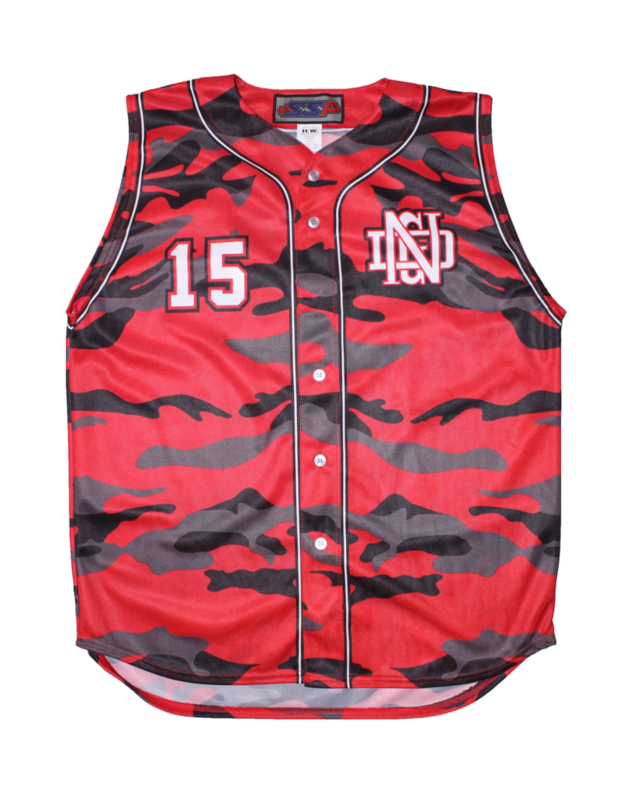 Cover all bases with this breathable custom jersey. 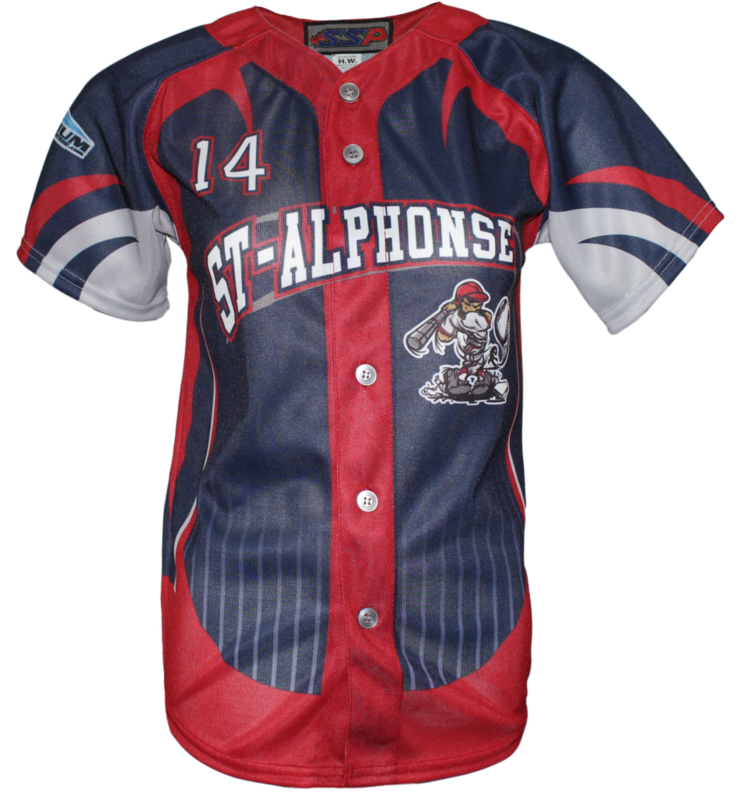 Baseball jersey with raglan sleeves, V-neck and Reinforced seams at the shoulder for better durability. 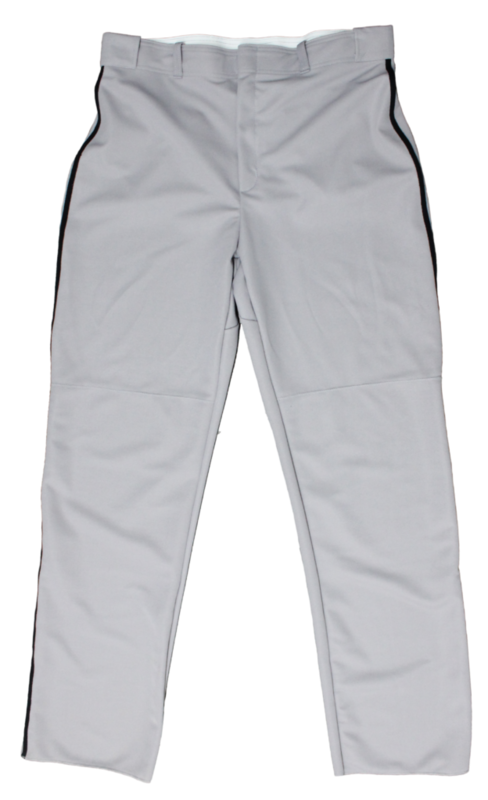 Specially developed for baseball, this semi-pro pant is the perfect addition to your uniform.